Starting today, the US Transportation Safety Administration will not allow large electronic devices on flights originating in 8 Middle-Eastern countries. In an email obtained by The Guardian it was revealed on Monday that the TSA notified affected airlines and gave them 96 hours to comply, but did not reveal the full list of affected countries yet. Saudia Airlines and Royal Jordanian were among those notified, but more information is not currently available. This means anything bigger than a smartphone will need to be checked. This includes laptops, tablets, and cameras. No word yet if flight crews will be able to use their devices either. American carriers and domestic flights do not appear to be impacted by the ban. Reuters was briefed that the ban was related to a terrorism threat picked up by US security agencies. While nothing has been confirmed by the TSA or DHS, an official announcement is likely to come Tuesday. The email from the TSA relating to the ban, referred to as a "circular," was supposed to stay confidential until the official statement on Tuesday. Due to its far reaching nature though, information about it quickly spread. 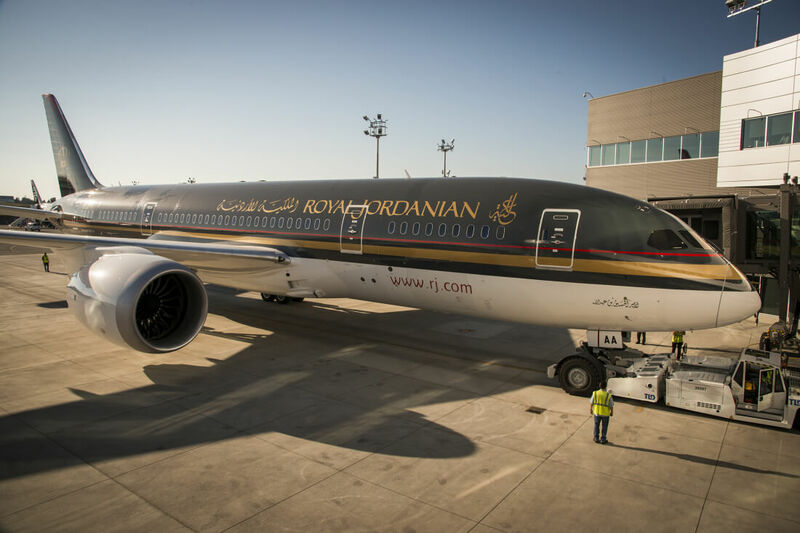 Royal Jordanian airlines tweeted, but then quickly deleted, information about the announcement on Monday. Their statement lists New York, Chicago, Detroit, and Montreal as affected destinations.